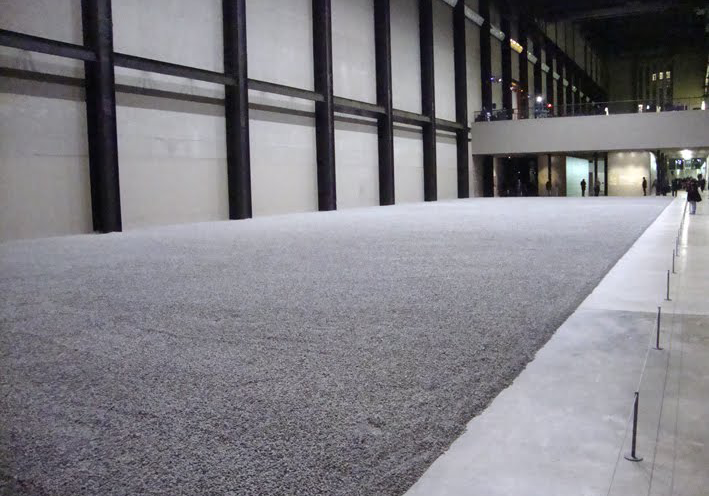 Earlier we went to the Tate Modern to view Ai Weiwei’s “Sunflower Seeds” in the turbine hall. Sadly the public was no longer allowed to touch the seeds or walk on them (interactivity was supposed to be part of the installation), but regardless that sea of porcelain seeds was a spectacular sight. 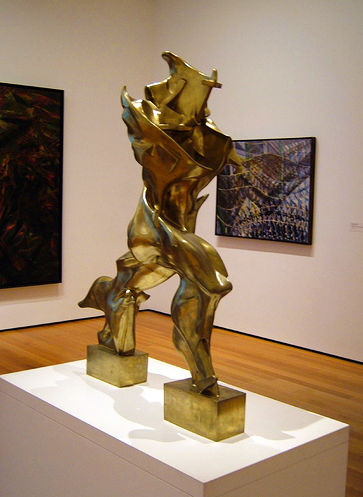 There was another pleasant surprise as well: one of my favourite sculptures happened to be on display at the Tate Modern, namely Umberto Boccioni’s “Unique Forms of Continuity in Space“. 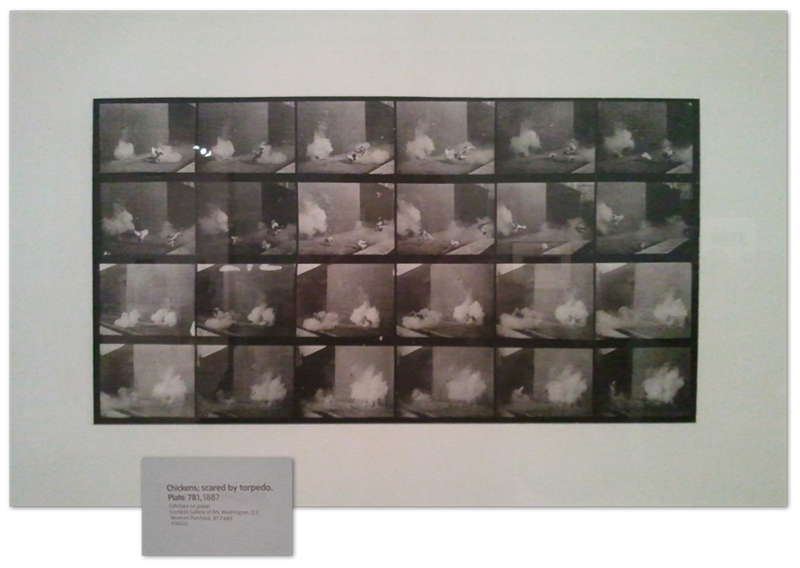 It’s a genuine masterpiece of futurism, perfectly embodying Filippo Marinetti’s manifesto. Of course futurists were quite the mad hatters in the way they glorified war and violence, but their work is absolutely stunning. All that was rounded up with a visit to the Design Museum. I have to say I really love browsing their book shop; I never seem to be able to leave empty-handed. So today was definitely provocative for the mind.